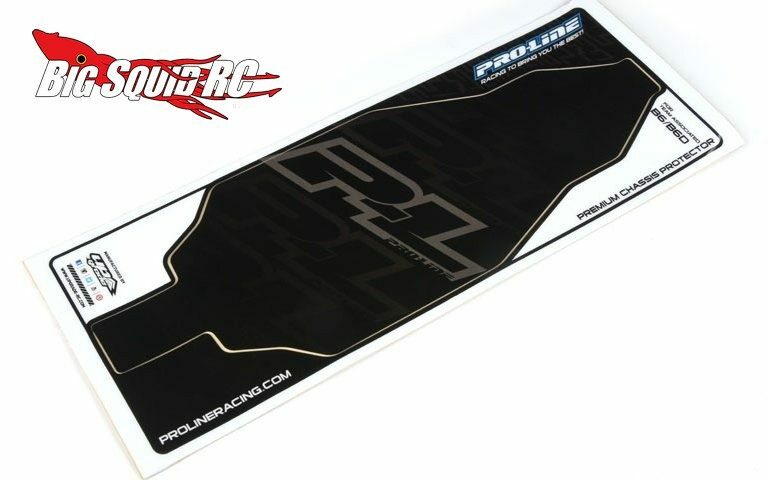 Pro-Line Chassis Protector For The Associated B6 & B6D « Big Squid RC – RC Car and Truck News, Reviews, Videos, and More! Are you getting ready for indoor season yet? Probably not quite yet, but when you do one of the new Chassis Protectors from Pro-Line Racing can come in pretty handy. Pro-Line has a new one that fits both the Associated B6 & B6D, a pair of buggies that a whole lot of people will be racing this winter. The chassis protector can help keep dirt/mud out of screw heads, plus help keep your chassis from getting gouged while racing. The P-L protector is made by Upgrade RC and is extra thick at 0.5mm. The chassis protector has a part number of #6309-07 with street pricing of $11. Hit This Link for more details over on Pro-Line’s official website, or you can click HERE for more P-L news on Big Squid.